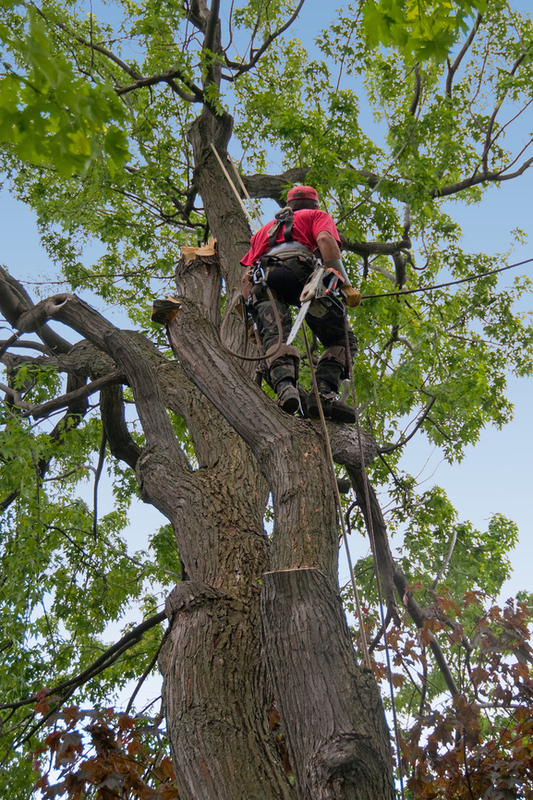 B&M Tree Service proudly serves the entire Twin Cities metro area. Specializing in tree removal, trimming and stump grinding along with many other services. We are respectful, on-time and professional. We make sure your yard is completely cleaned after any project and are very careful not to damage existing gardens or trees. "The Tree Company for me is B&M Tree!" Call 1-800-569-9034 for a free quote!